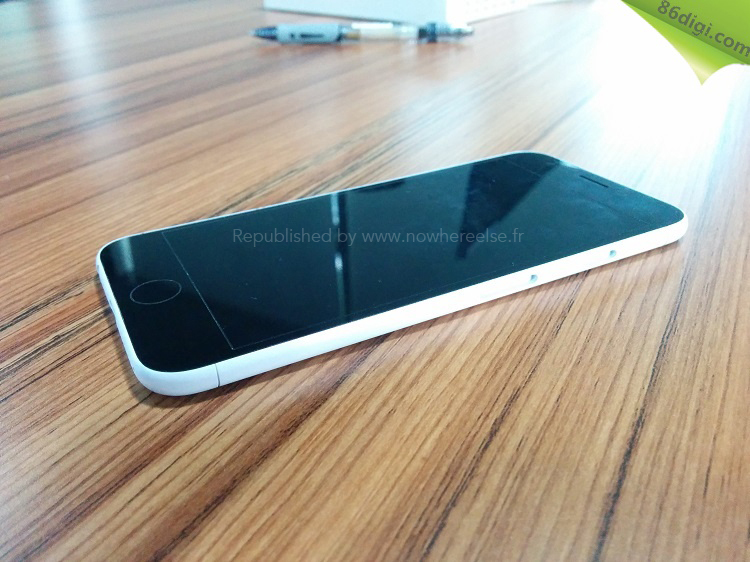 The latest iPhone 6 mockup shows off a 4.7-inch handset that’s purportedly based on real schematics. As with previous moulds of the next-generation iPhone, this new rendering exhibits an upcoming device that’s both bigger and thinner than the current-generation iPhone 5s. 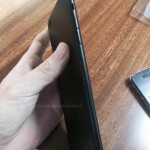 Published by the Chinese technology website 86Digi (via Nowhereelse.fr), the images are accompanied by a hands-on video of the mockup, too. As you can see, besides featuring a bigger, thinner design, this new mockup – much like previous cases, reports, and concepts – indicates that the iPhone 6 will also feature rounded edges, much like the current-generation iPod touch. More images, along with the aforementioned video, are included below. 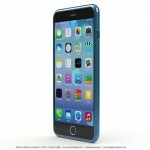 As well as its long anticipated redesign, Apple’s iPhone 6 is also expected to utilize ultra-durable sapphire glass in its display. Apple has indeed been manufacturing the required sapphire glass inside the United States for some time in partnership with the Arizona-based GT Advanced Technologies. However, in a report published yesterday, we heard that Cupertino is now in the process of shipping its sapphire glass out to China in order for the material to be used in the upcoming iPhone 6. Apple should announce its next-generation iPhone – be it the iPhone 6 or the iPhone Air – at a dedicated event in either September or October. Until then, we’ll keep you updated with further information on the handset as we receive it. http://www.youtube.com/watch?v=0mUdILvB4Qg If you can’t see the above video, please click this link. See also: Could Logitech’s Upcoming Case [+] Be The Best iPhone Case Out There?, Amanita Design’s Botanicula For Mac Blossoms Into A Brand New iOS App, and Virgin Atlantic Is Considering iBeacons For London’s Heathrow Airport.